Contact Us. 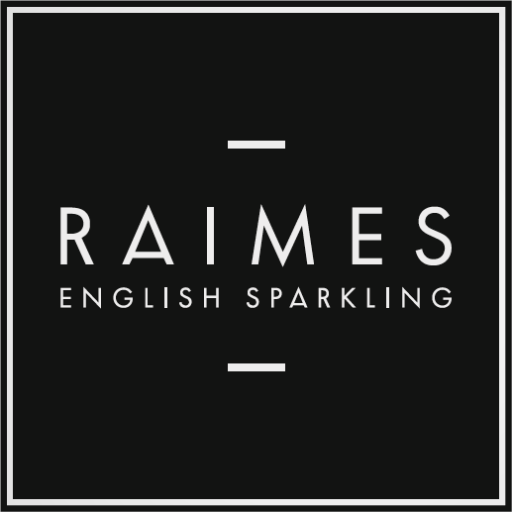 RAIMES English Sparkling. 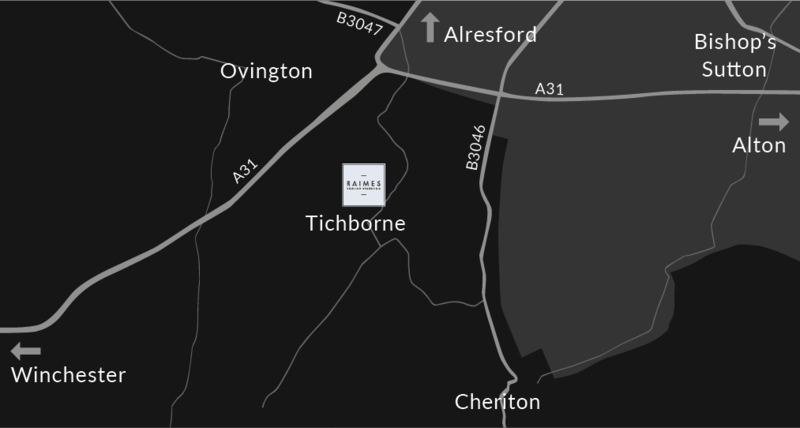 How To Find Us. Location Map. 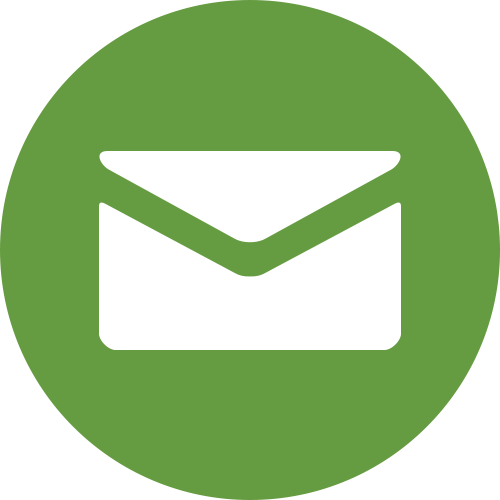 Sign up for occasional news (only when there is something bubbly good to tell you).